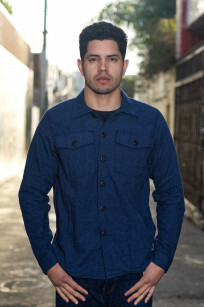 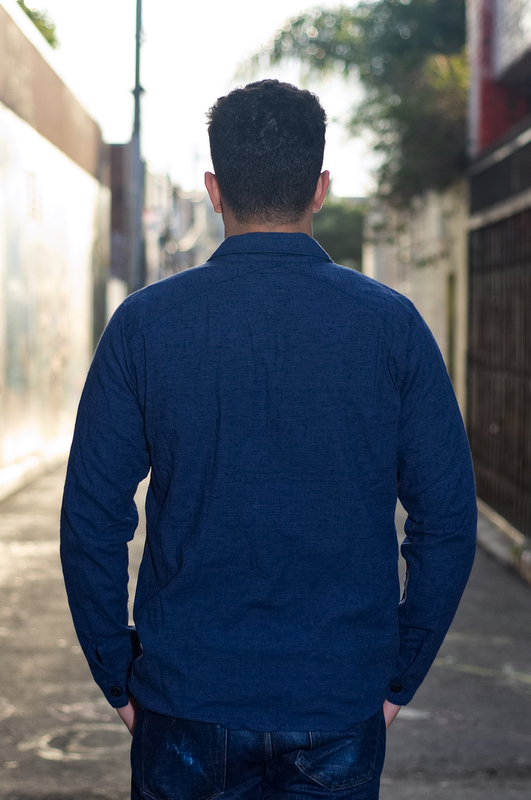 This week we have a new release from 3sixteen as part of their spring collection. 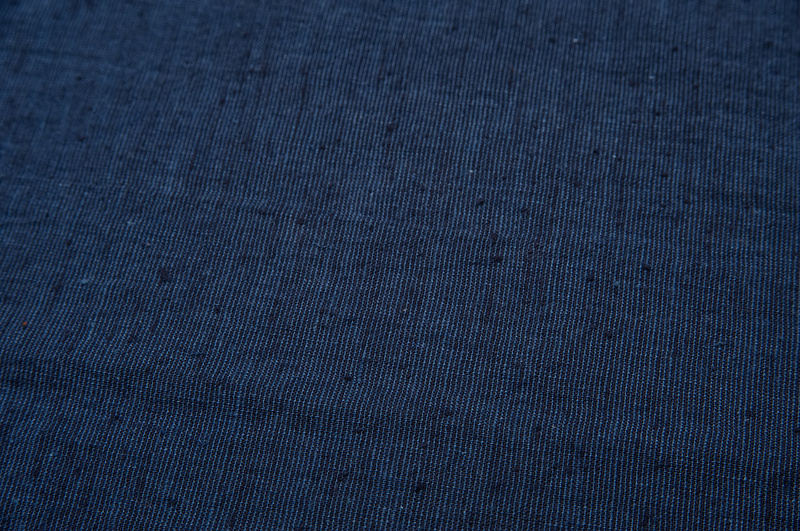 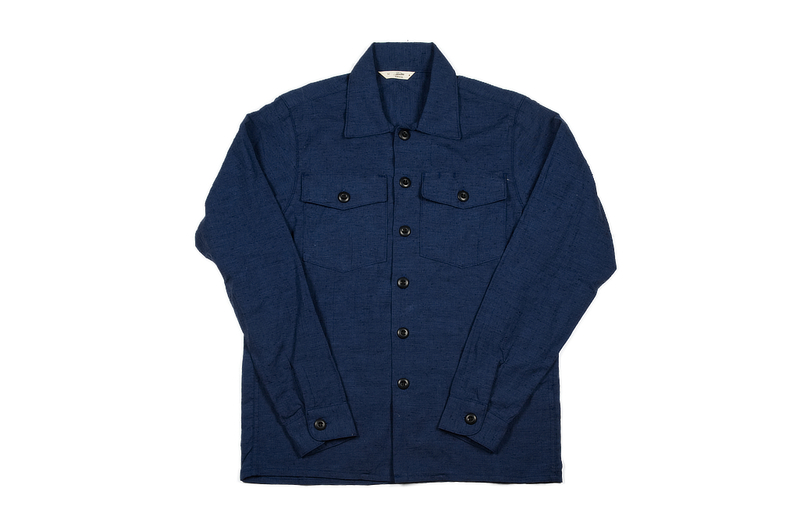 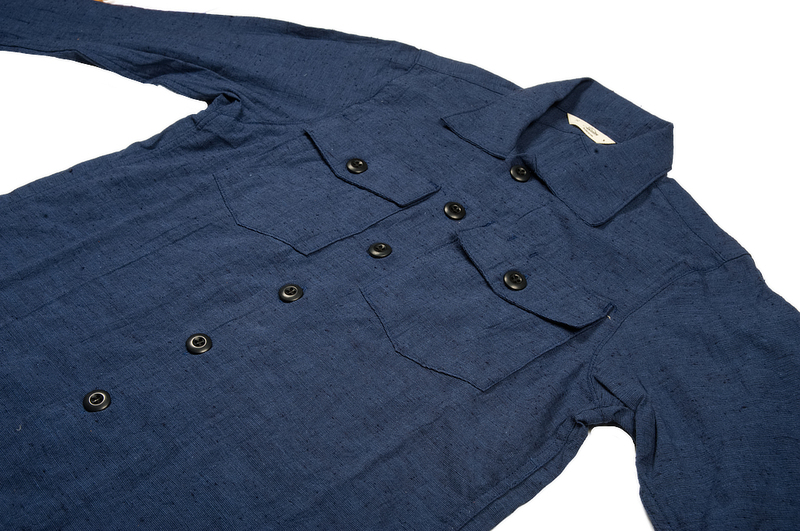 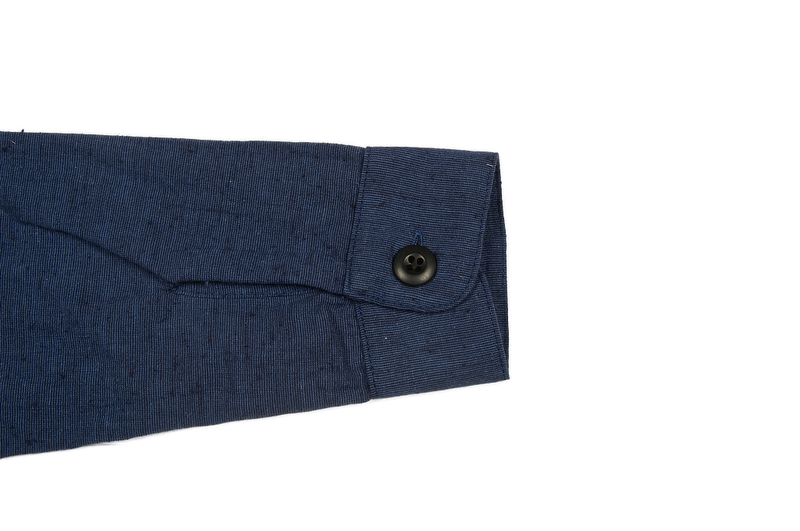 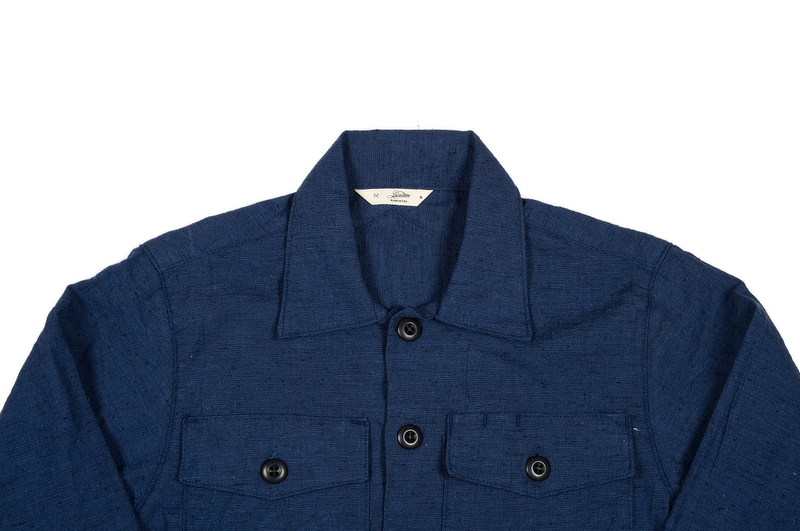 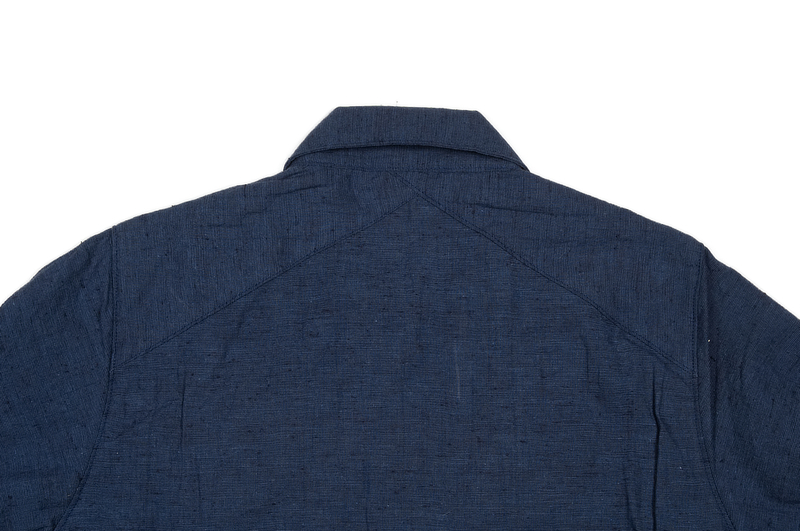 They've done their fatigue over shirt in a new slub cotton and linen blend fabric complete with a pen pocket on the left chest pocket and their signature crossed rear yoke. 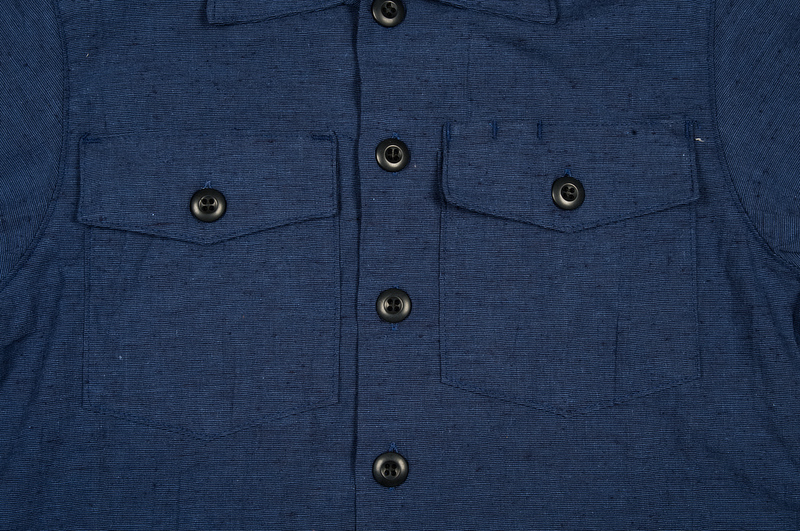 This shirt is available now at all stores and online.